"The Fate of the Furious" is exactly what you want it to be. Everyone reprised their previous roles. 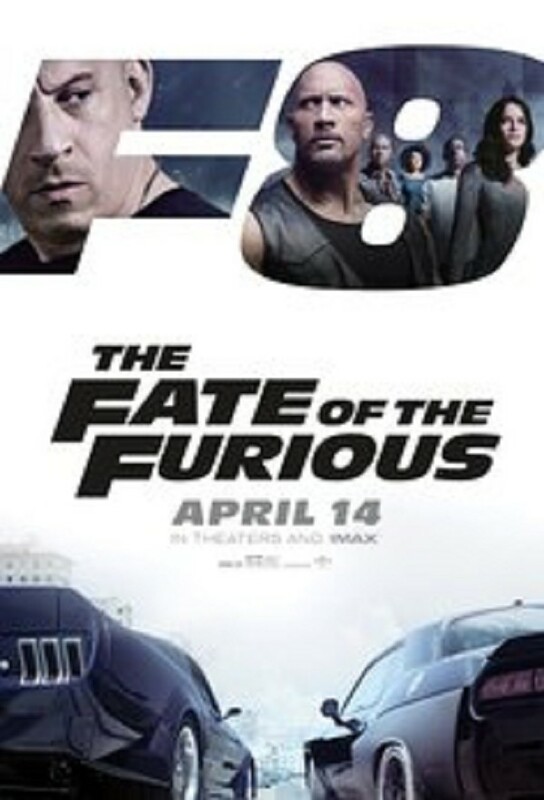 Vin Diesel, Dwayne Johnson, Jason Stratham who is recruited for the good-guys' team, Michelle Rodriguez, Tyrese Gibson and Ludacris who both handle the comic relief, Kurt Russell and Scott Eastwood are the Feds, Helen Mirren has a great cameo as Stratham's mom and finally Charlize Theron as a very evil villain. As with most Fast and Furious movies, family is the center of the plot. Family through blood, family through friends. One has to suspend logic. Sometimes it's almost too much, but not quite.